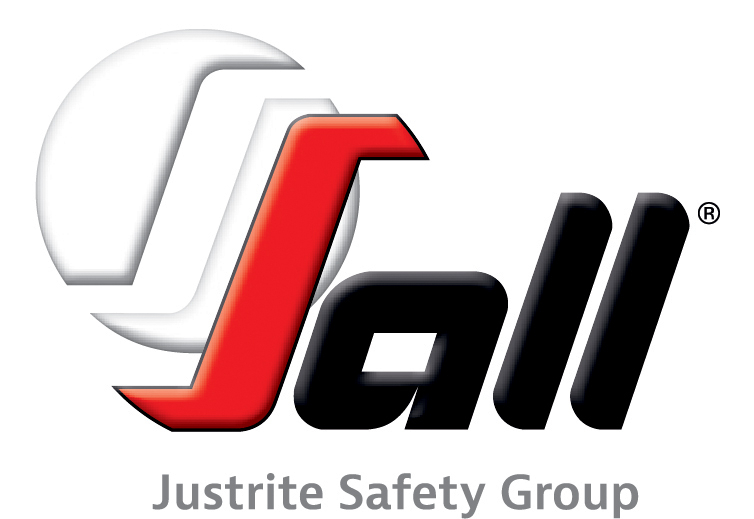 The Justrite logo has undergone an evolution. 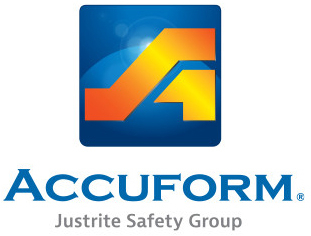 The new logo honors our heritage in fire safety, while reflecting our expertise in containment and environmental protection. 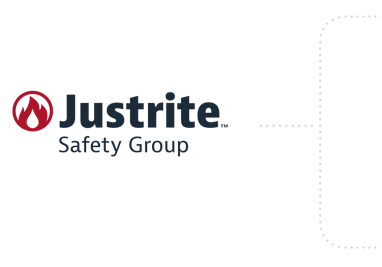 Please begin using the new Justrite logo in all of your materials, effective immediately.